A former NBA player has died in Los Angeles, California following a stand-off with the LAPD. 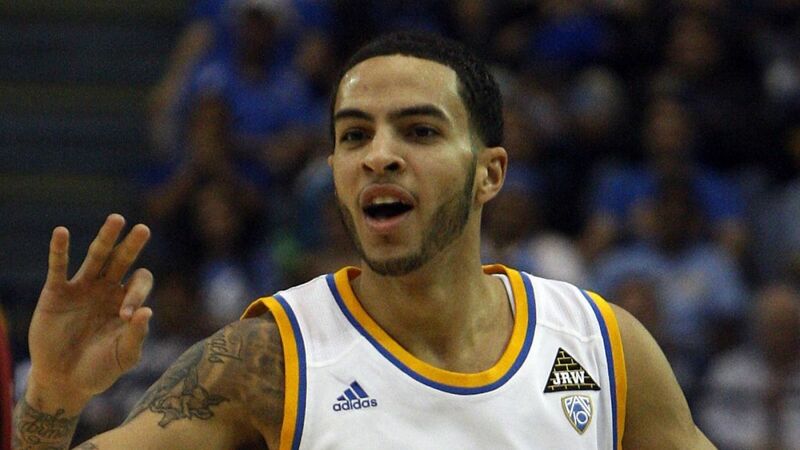 Authorities have identified the casualty as 27-year-old Tyler Honeycutt, who previously played for the Sacramento Kings and recently suited up for Moscow’s BC Khimki basketball team. Honeycutt had played for the UCLA Bruins before being picked by Sacramento Kings and had played in both the NBA and European basketball leagues. He has played for teams including BC Khimki, Anadolu Efes and Rio Grande Valley Vipers. Police said it all started when the player’s mother reported that her son was acting “erratically”’ on Friday evening. The mother then asked Honeycutt’s high school coach and family friend Bort Escoto to call the police to help contain the cager’s disturbing behavior. The Los Angeles Police Department (LAPD) sent a series of messages on Twitter saying officers were responding to “a man with a gun." LAPD also shared that the man who fired a shot from within a residence where he had barricaded himself inside. LAPD said officers “returned fire” but initially did not know if the man was hit. A crisis negotiation team was also dispatched on the scene. The LAPD would later say that a man they had an encounter within the Sherman Oaks area in LA had died from a “self-inflicted gunshot wound’’, although the man was not immediately identified. The death was confirmed after members of the SWAT team entered the property and found the man dead. It was initially feared that the man died from the police’s bullet, but further probe later revealed that the man died from the self-inflicted gun injury. No police officer was hurt during the incident. A handgun was recovered at the scene. He done gots da mento helff ishyooz yawwz. He so crayyy crayyy. he had a full life ahead of him, jumping up and down putting a ball in a hoop and talking E-bonics. the world has lost sooo much. "He done gots da mento helff ishyooz yawwz. "………….LOL!